If you need something that is not on our website, we can obtain it for you! Simply send us the link to the item(s) you are interested in from the external website or information on the item(s) and we will provide you with a quote. Delivery will be within 3-5 working days! Pay with MasterCard & get 7% Discount on your total bill! Learn more HERE! 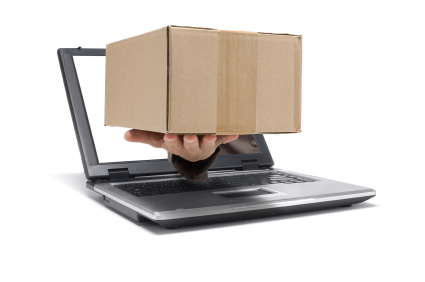 TriniTrolley guarantees that it can BEAT the best price offered by any online shopping site that is based within Trinidad and Tobago. If you should find a lower published price for an identical available product and meet the eligibility requirements HERE, email us the information for a quote. P.O. Box 7584, Claxton Bay, Trinidad, W.I.